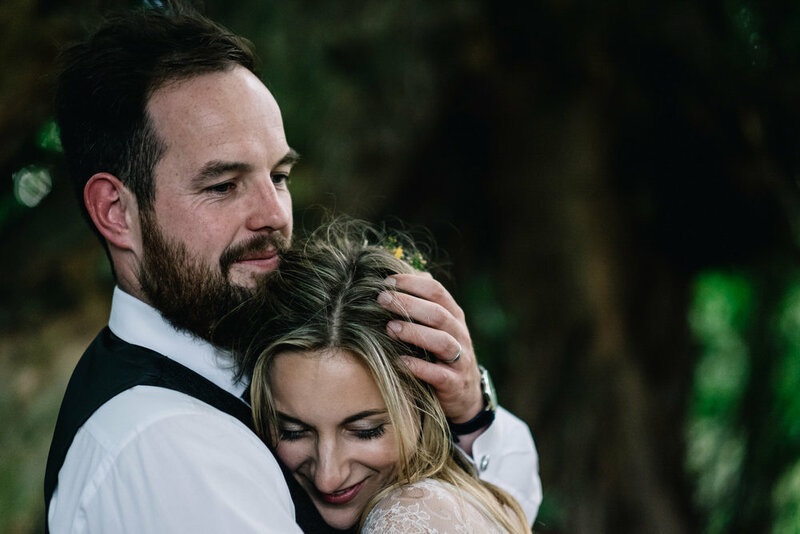 Are you a modern couple looking for an alternative photographer who you can trust to be creative and unobtrusive? A photographer who will document your day with honesty and authenticity? This article is for you. 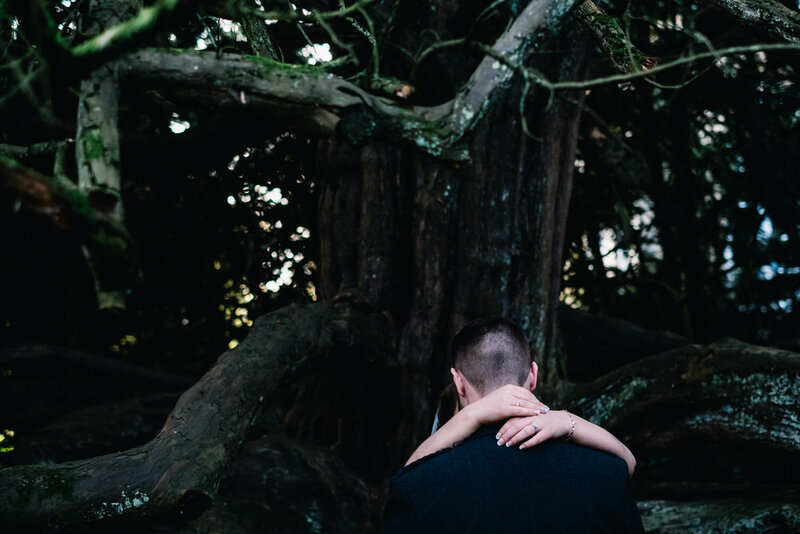 This post is for those of you avoiding a cringe-fest wedding and who see through the facade of the industry standard, carbon copy model that many couples fall into. Instead, you plan to celebrate your authentic selves and embrace the individual. It's most likely that your wedding will be a STYLISH affair with an emphasis on a MODERN AESTHETIC. 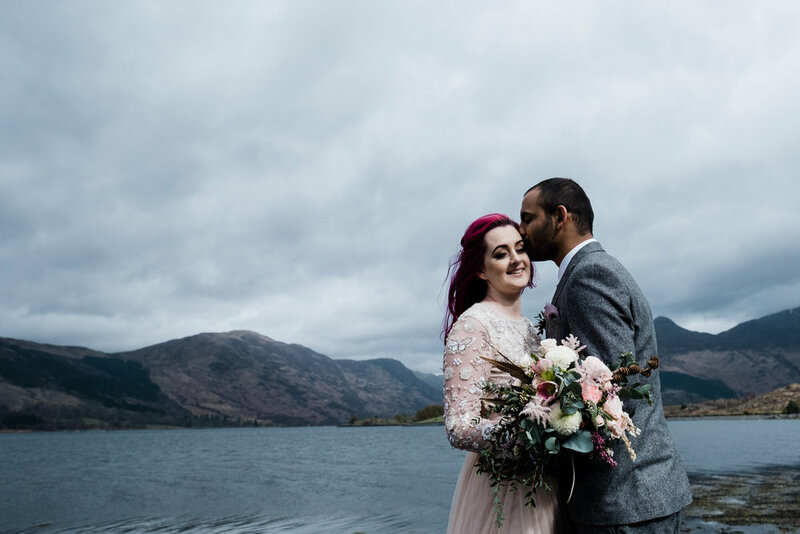 Alternative wedding photographers are professionals who like to do things THEIR OWN WAY too.They run their business AGAINST THE GRAIN of what the industry tells them to do. They recognise their OWN UNIQUENESS of approach and style and want to CONNECT with couples who understand that. They do things DIFFERENTLY. This is the individual - or pairing if they work as a twosome - who are more likely to get your approach for your day and communicate that by way of the images they make for you. Now, let's just acknowledge the challenge of finding a really strong photographer. The process is made all the more complicated when terms such as fine art, story-teller, creative, cinematic, candid, documentary and so on are attached to their approach and final images. Avoid getting caught up with those labels. They don't matter. In effect, what matters is whether you want your day DOCUMENTED or ORCHESTRATED. 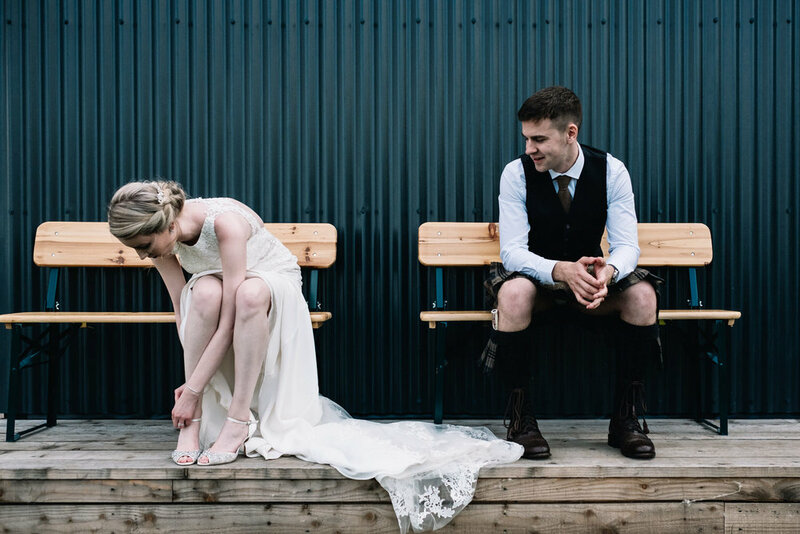 An alternative wedding photographer will produce photographs that are the antithesis of the staid, awkward polished poses we associate with a more traditional approach to wedding photography. They'll produce images that are natural and real. There's no right or wrong here. 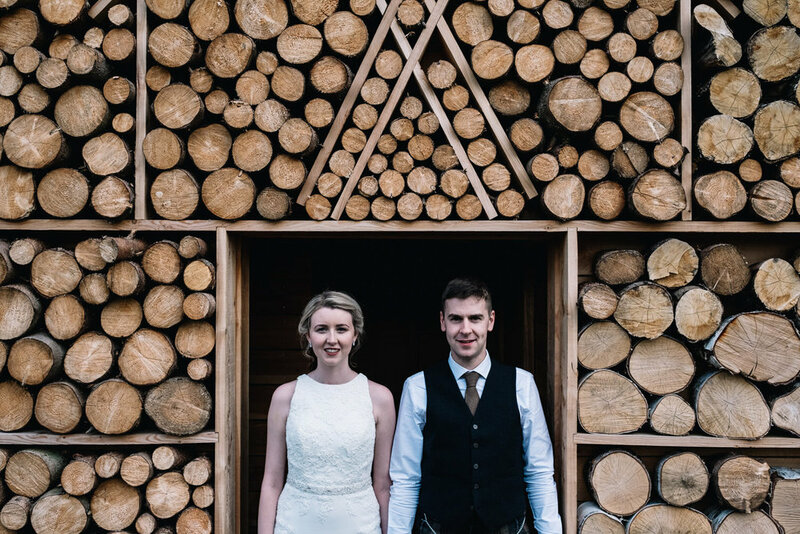 All that matters is that you find a photographer who suits your vision for your wedding day and who can articulate that vision through timeless, striking, technically accurate, photographs. Whilst I promote the fact that I'm an alternative wedding photographer, in the end it doesn't matter too much. What does matter is that my couples are genuinely enthusiastic about my approach to their wedding photography, that they like me and are excited about what I'll produce for them. Look for that in your photographer. What Makes an Alternative Wedding Photographer Different? 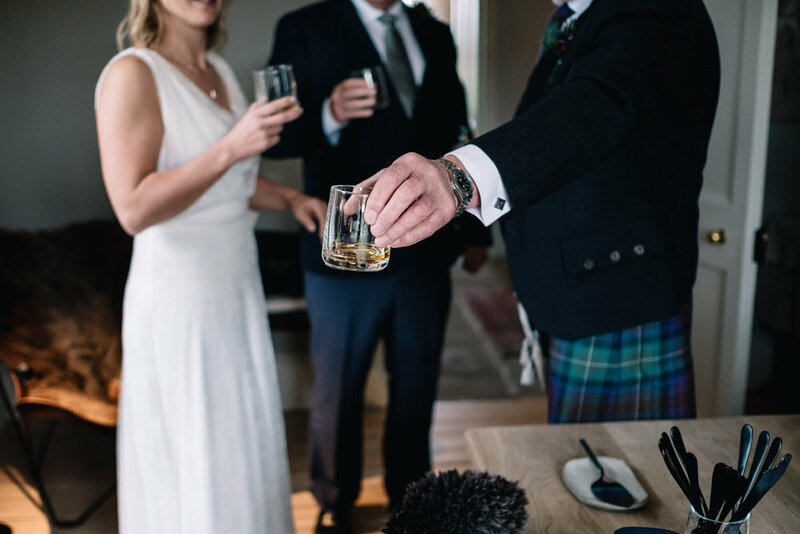 Put simply, an alternative wedding photographer is someone who takes a more RELAXED, more CREATIVE approach to a wedding day. They'll operate with a higher degree of SUBTLETY. You'll find they'll carry less cumbersome camera equipment and will use flash only where necessary so as to avoid interrupting the flow of the day. They'll not take over your running order to organised contrived, fake photos but will instead produce an HONEST depiction of your day. They will avoid asking you to pose. Instead, they'll offer GENTLE DIRECTION, where appropriate. We don't insist on lots of formal shots. Their approach to the editing side of the process will also be TASTEFUL. You'll find that they'll avoid ugly post-production alterations of the reality. They strive to create an INDIVIDUAL EXPERIENCE for you. It is, after all, about the two of you. Again, you're not a carbon copy of everyone else.